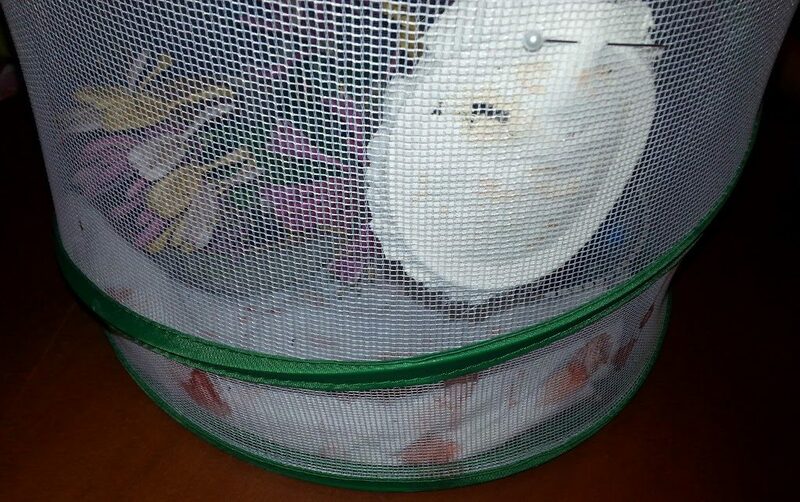 Vanessa and the kids got some caterpillars and grew them from chrysalises to butterflies. One little-known fact about this process is that the butterflies produce a red liquid (meconium) when they emerge…it looks like blood. A previous coworker pointed out to me that you can freely shake a cold can of soda without fear of it exploding when you open it. The explosion effect is mainly a result of warm temperature. If you were invisible, wouldn't you be blind? If you were invisible, wouldn’t you be blind? Instead of the light hitting the receptors in your eyes, it would go right through. Author nalterPosted on May 23, 2013 Categories ScienceLeave a comment on If you were invisible, wouldn't you be blind?